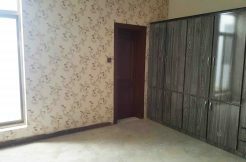 Do you want to paint your new house. call us if you are buying paint. we will help you through the process. Call us now and are our team will come to you for analysis and help. its totally free. 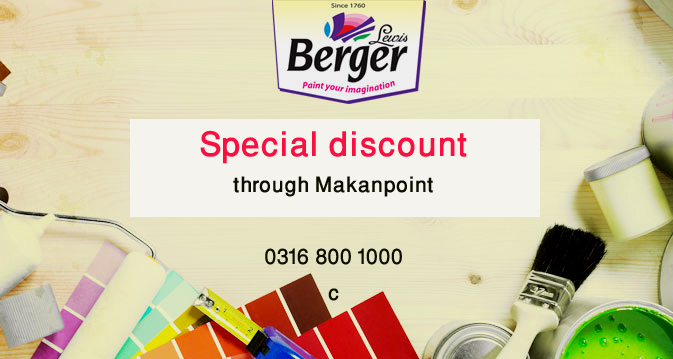 We will get you special discount on Berger paints.